And with that last post, I'm on vacation... I'll be away until early July and probably won't be posting anything over the next couple of weeks. 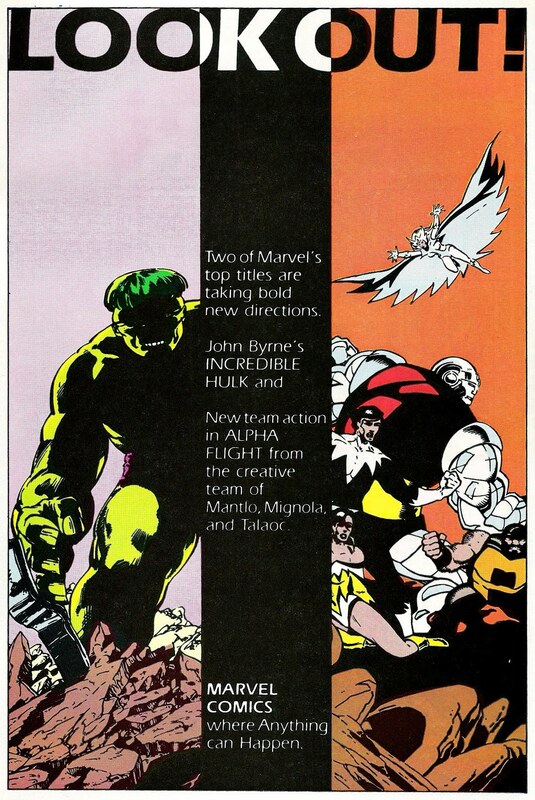 “I didn’t want to do Alpha Flight at all. I think I said ‘no’ three or four times, but Bill talked me into it. I did three issues and hated almost every second of it. I wasn’t cut out to do superheroes. For a while there, I jauted hated to get out of bed in the morning. It was really awful." 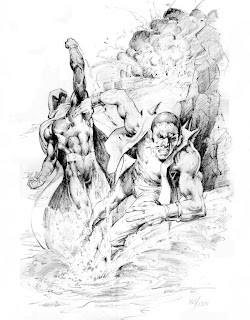 Apparently while he did quit the title after drawing a handful of issues, Mignola had planned a Sub-Mariner graphic novel with Mantlo, but it never went beyond the planning stages. Canadian artist David Ross came aboard as the new regular penciller with issue #35. The people’s choice?! Captain America's endless war on crime and tyranny sets him against new enemies and old, from an army of robot replicas to the black deeds of Baron Blood! 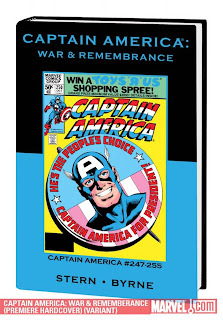 Plus: Captain America for president! 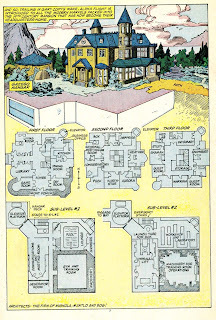 Guest-starring the Avengers; S.H.I.E.L.D. ; and the late, great Union Jack! Featuring Cobra, Mister Hyde and Batroc the Leaper! 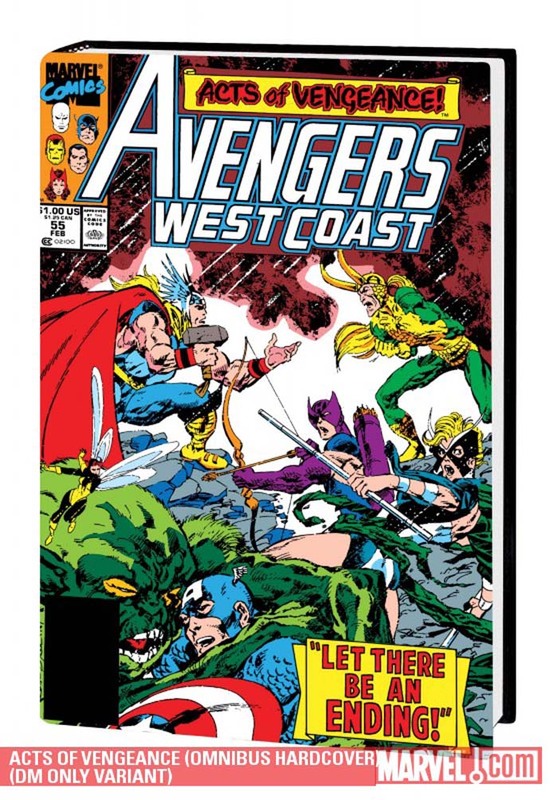 The complete Stern/Byrne run, culminating with the standard-setting version of Cap's awe-inspiring origin! 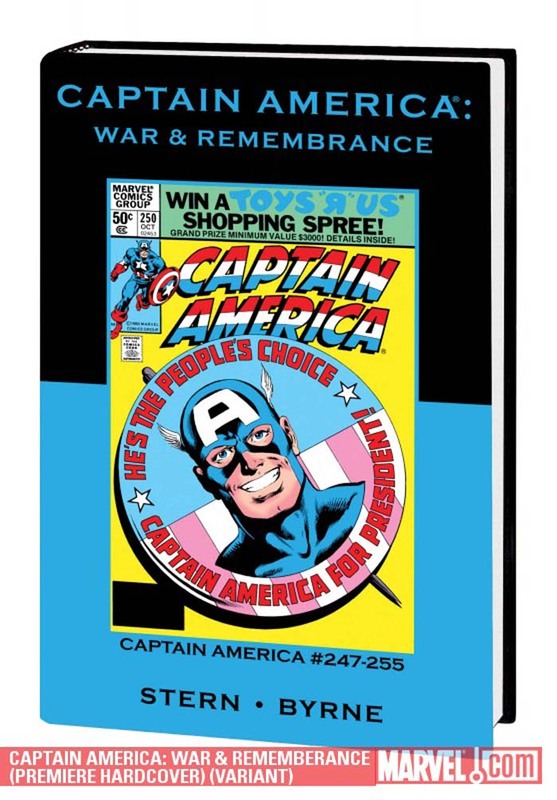 Collecting CAPTAIN AMERICA #247-255. It’s 1967, and you are there—but how long will the men of the 23rd Infantry Division be able to say the same? 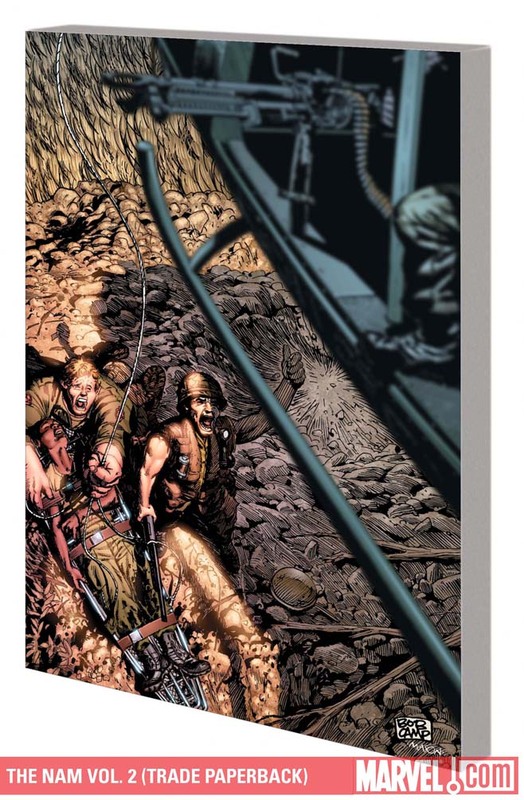 Marvel’s groundbreaking saga of the Vietnam War continues with flashbacks on the front, worries in the world (a.k.a. back home) and murder in the ranks. Plus: the first appearance of Mike “Ice” Phillips, one of the few soldiers who stayed with the series until nearly its end. Collecting THE 'NAM #11-20. 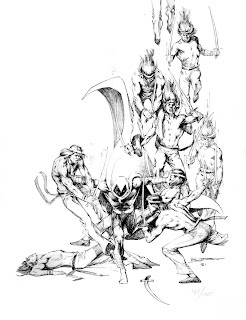 Two dozen of Marvel’s top talents set more than 40 super heroes against at least as many super villains in the premier crossover event of the 1990s! 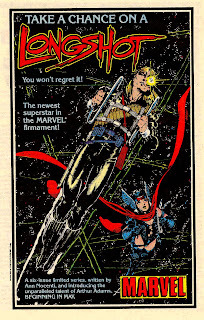 Plus: the debut of the New Warriors! The destruction of Avengers Island! 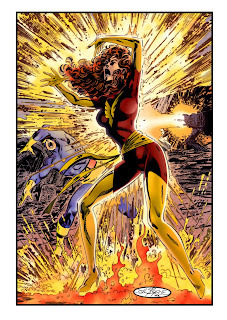 Spider-Man’s cosmic power and the madness of the Scarlet Witch! A three-headed monster, a three-faced robot, a trip through the worlds of What If? and more! Special guest-appearance by Abraham Lincoln! 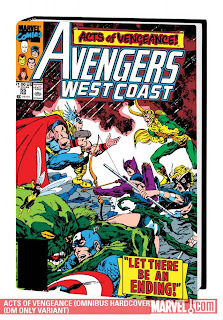 Collecting AVENGERS #311-313, AVENGERS ANNUAL #19; AVENGERS SPOTLIGHT #26-29; AVENGERS WEST COAST #53-55; CAPTAIN AMERICA #365-367; IRON MAN #251-252; QUASAR #5-7; Thor #411-413; CLOAK & DAGGER #9; AMAZING SPIDER-MAN #326-329; SPECTACULAR SPIDER-MAN #158-160; WEB OF SPIDER-MAN #59-61. Also, being a Canadian myself, it was nice to see that Byrne was genuinely convincing in his representation of Canada and Canadian culture. He used just enough Canadiana in his stories to be realistic, and I don’t just mean adding an “eh” to the end of each sentence. 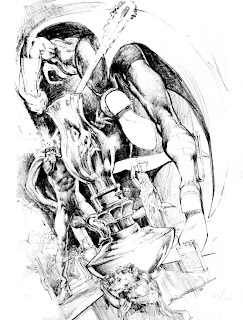 He provided accurate depictions of Canadian Prime Minister Pierre Trudeau, touched on the French-English language tensions, and used a broad variety of settings like the Parisian streets of Montreal, Toronto’s Ontario Place, and the West Edmonton Mall. 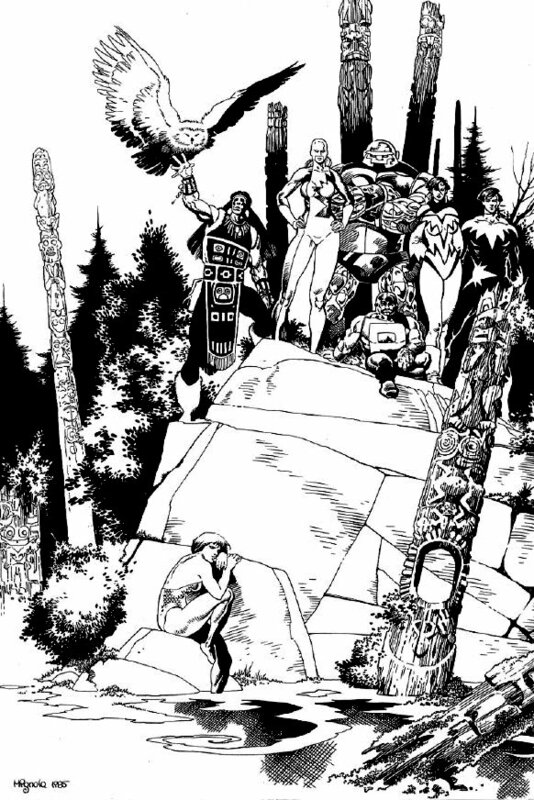 Alpha Flight #19 introduced Elizabeth Twoyoungmen (Shaman’s daughter) as Talisman. 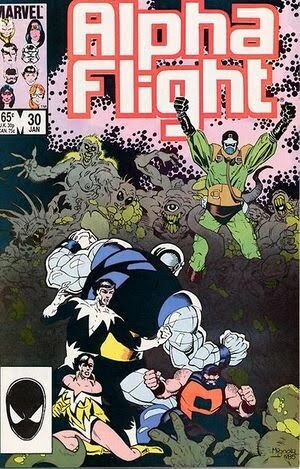 Alpha Flight #24 featured the death of Langowski/Sasquatch, and brought in Box as a legitimate member of the team. Alpha Flight #25 featured the return of Vindicator. And before you sigh and think: “another dead hero back to life…” you have to remember that heroes returning from the dead wasn’t the revolving door that it is now. 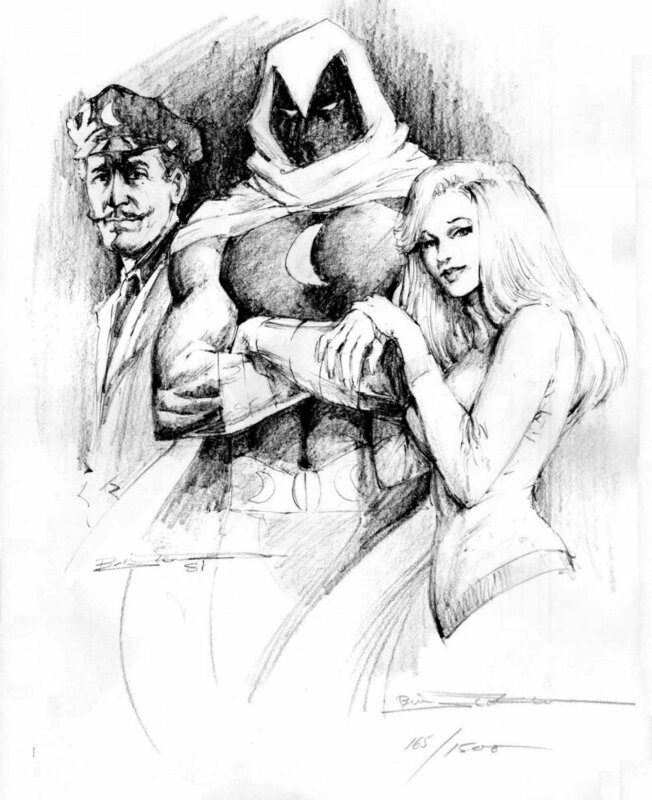 An alien, with no memories of who he is, escapes from a group of mysterious captors and finds himself on Earth. He can't escape his past and learns that he's actually a synthetic human created as part of a slave race for an evil tyrant, Mojo. 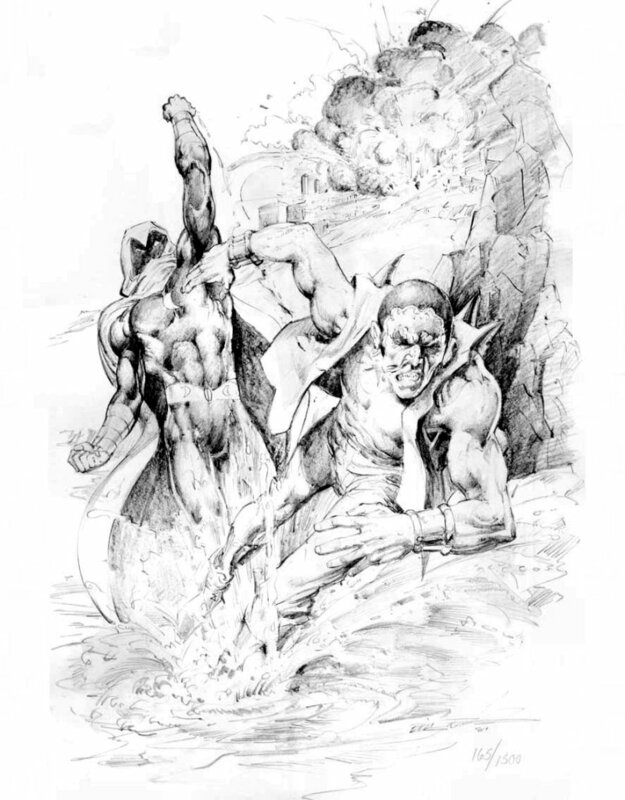 He recalls memories of his creator and how he was meant to help his fellow slaves rebel against Mojo. 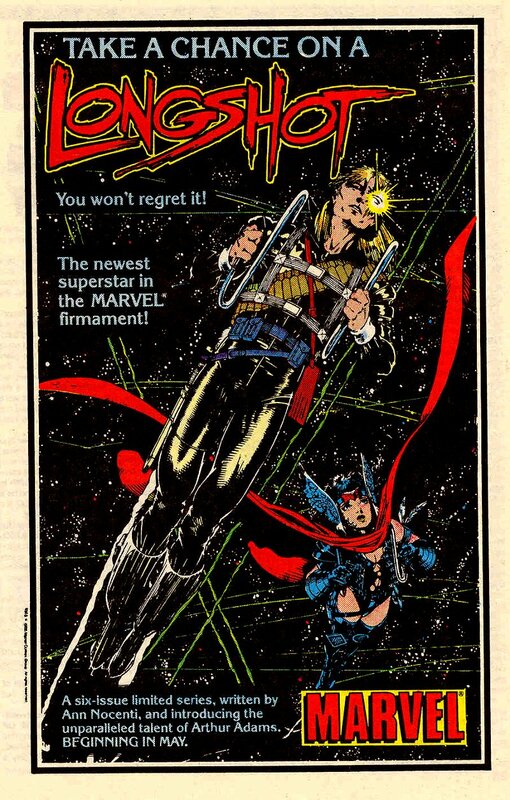 With the help of his human allies, Longshot drives Mojo from Earth and then returns to the Mojoverse to continue the struggle against Mojo. 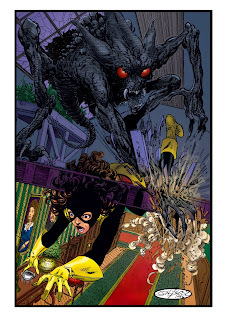 Ann Nocenti juggles a few well-worn story ideas and manages to pull it all off in a refreshing fashion. 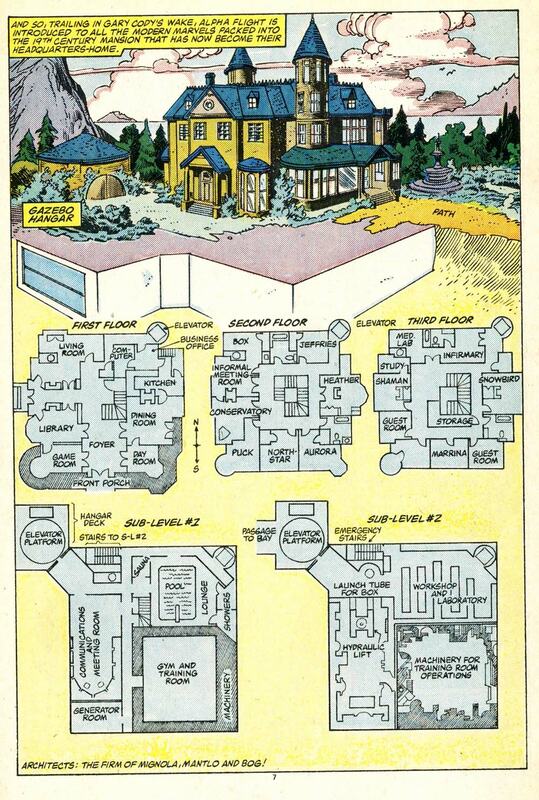 Issues #1 through 4 seem abruptly different from issues 5 and 6. 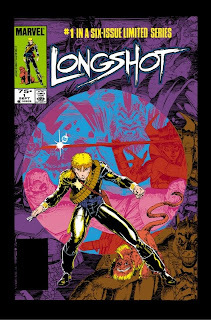 The early issues are written in a less traditional fashion and focuses on Longshot's exposure to a variety of different examples of humanity. He meets and learns from a paranoid survivalist, a glamorous movie stunt woman, and from a down and out husband who is ready to commit suicide. 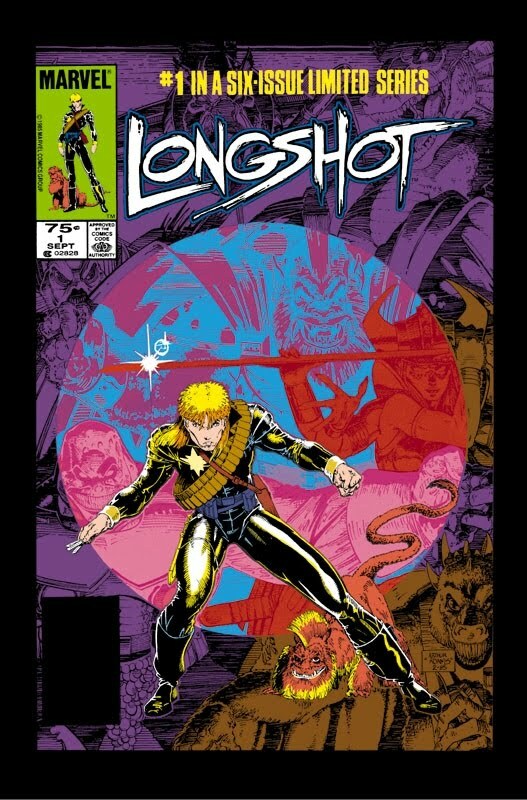 In the last couple of issues, the story line takes on a more traditional comic book form featuring a climatic battle between Longshot and his nemesis Mojo. If you enjoy Nocenti's writing in this series, check out her run on Daredevil where her writing is better developed and she takes a more serious look at a variety of social issues. There's no much to say about the art except for wow! This series was Art Adams' first mainstream work and his art just got better and better with each issue. 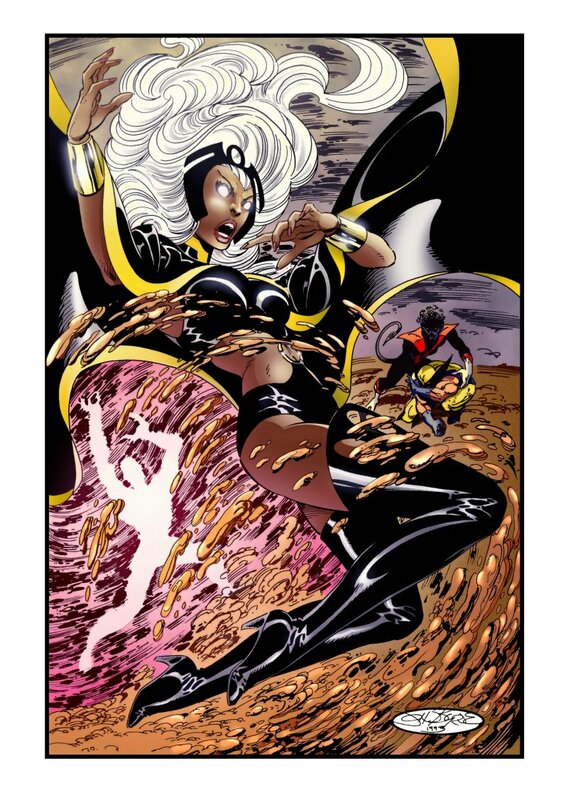 His intricate pencilled art really shined through in this series and set him up for work on a couple of the X-Men annuals as well as the New Mutants Special. Unfortunately, since Adams' style is so labour intensive, he could never keep up with the schedule that a monthly book would require. 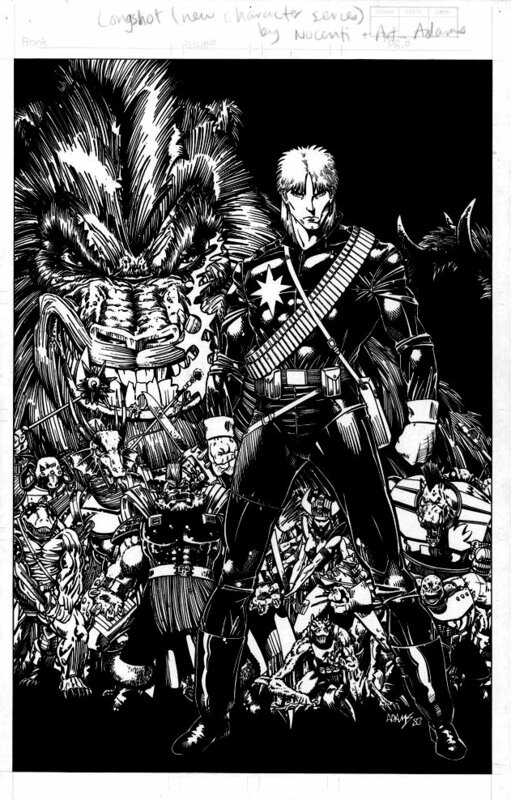 Longshot's storyline would become intertwined with the X-Men as he would join the mutant team for awhile before returning to the Mojoverse and renewing his struggle against Mojo. The group of kids Longshot befriended in issue #4 returned in the pages of Nocent’s Daredevil run. Found these lovely pages as I was searching around the web for the John Byrne Portfolio... Enjoy. Storm, Wolverine, and Nightcrawler facing off against Proteus circa Uncanny X-Men #127. Cyclops battling Shaman's magic box conjurations with Sasquatch, Northstar, and Aurora waiting in the wings, circa Uncanny X-Men #121. 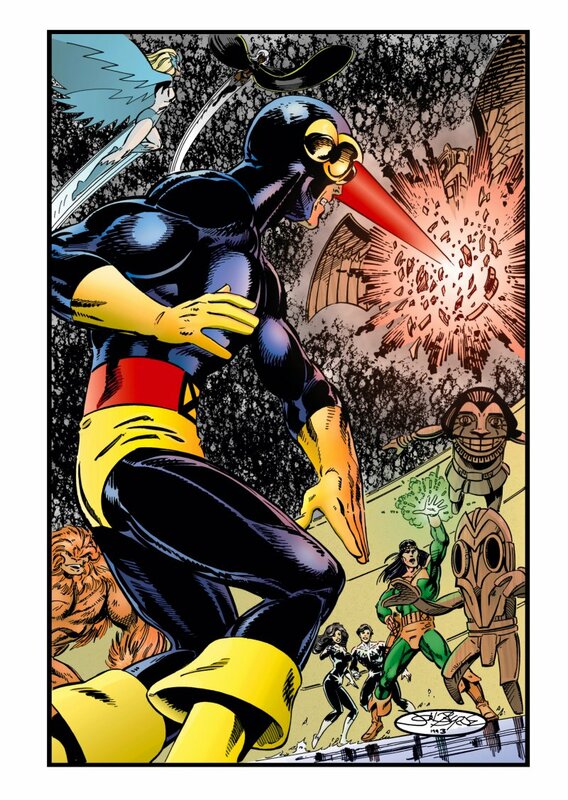 Jean Grey's death scene with a horrified Cyclops helplessly witnessing, Uncanny X-Men #137. 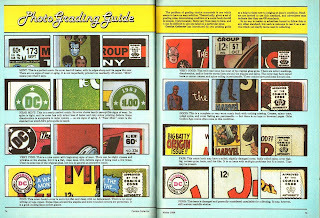 The Comics Collector magazine launched in the spring of 1983 and was published by Kruse Publications which had recently aquired The Comics Buyer's Guide. 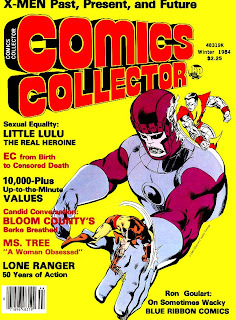 It was edited by legendary comic book columnists, Don and Maggie Simpson who had made their reputation writing for the Comic Buyer's Guide weekly magazine. Comics Collector focused on the world of comics from a character and creator point of view, but as well as a collector's point of view. 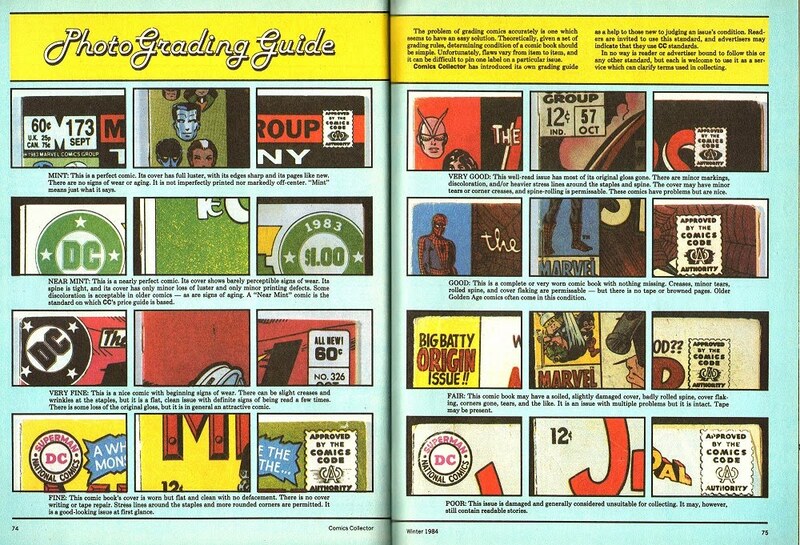 It not only provided a great price guide (not as bulky as the Overstree Guide), it also included a Photo Grading Guide, which was my first exposure to grading comic books. 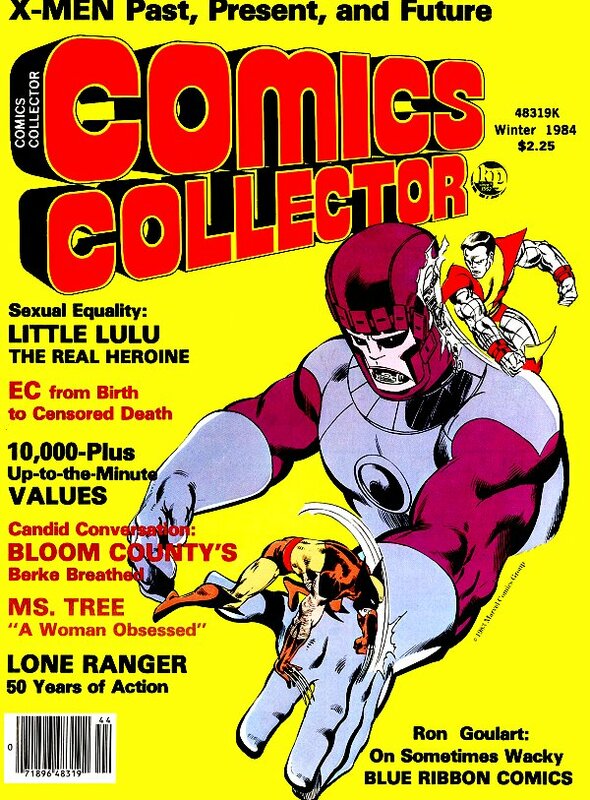 From what I could find, Comics Collector ended with its 10th issue in the winter of 1986.